Vena Kava is not your typical Bilingual group. A mixture of folkloric sounds explored in the most flavorful of ways is what describes the collaboration undertaken by Aldo Carrillo, Eduardo Duran and Alejo Castaneda since 2015. 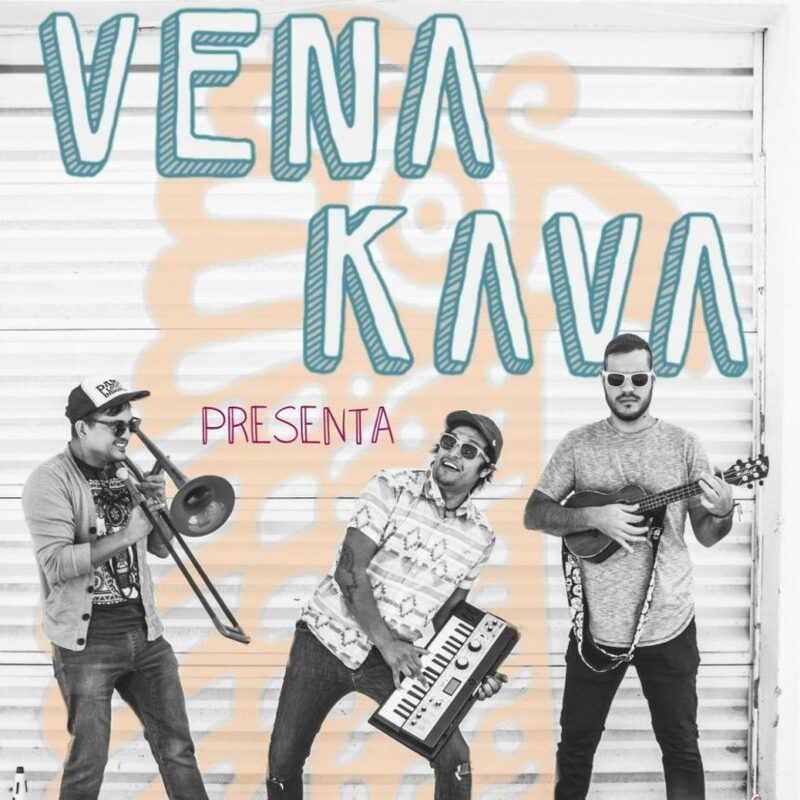 Generating a “Sancocho” of music influenced by Southamerican and Caribbean rhythms, Vena Kava brings a well-balanced Power world trip, finished by a wave of catchy, yet raw, Latin Jazz-pop-indie sing-alongs of poetry not many will be able to define. Enjoy this trip with us.